14 rooms, close to the seaside. Free private and public parking according to availability. Nearby shops. 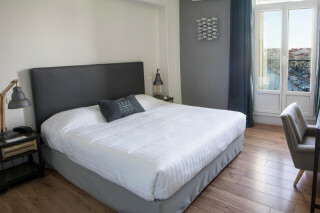 21 rooms (1 to 4 persons), town centre, close to the station, meeting room available. 13 rooms, open all year town centre, television in the room. 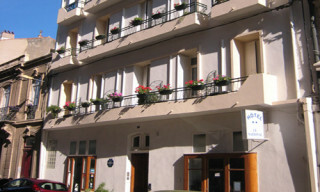 30 rooms, seaside, restaurant, private parking, air- conditionning, meeting room available. 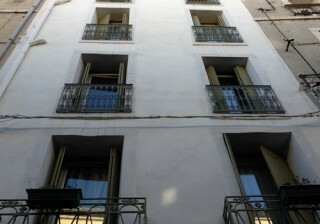 18 rooms, open from 02/01 to 11/30, seaside, private parking. 55 rooms, open all year, near the sea. Restaurant, private parking, garage, swimming pool, meeting room available.